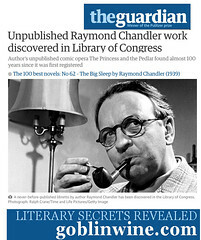 Stumped for what to give the true crime and mystery lover in your life? 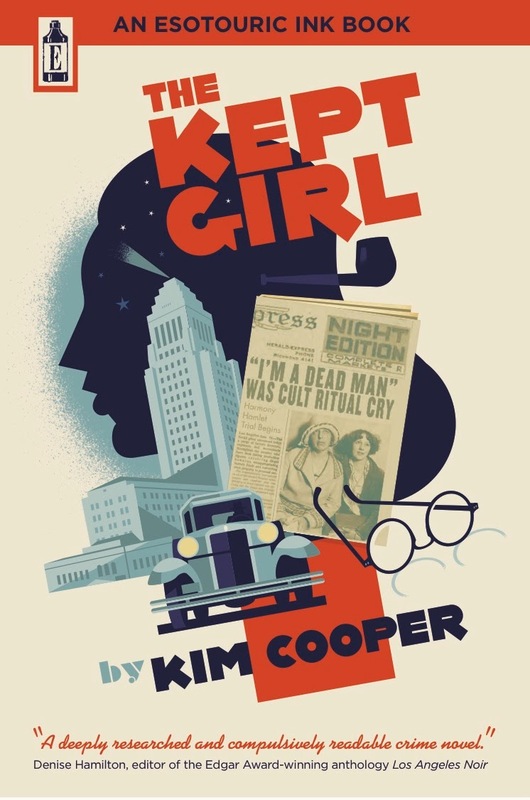 Perhaps a personalized, autographed copy of The Kept Girl, Kim Cooper's critically-acclaimed novel of 1929 Los Angeles featuring the young Raymond Chandler on the trail of a cult of murderous angel worshippers, would fit the bill. The book is just $14.99 (plus shipping + tax, where applicable), or $24.99 for the deluxe edition in silver-foiled Art Deco wraps. 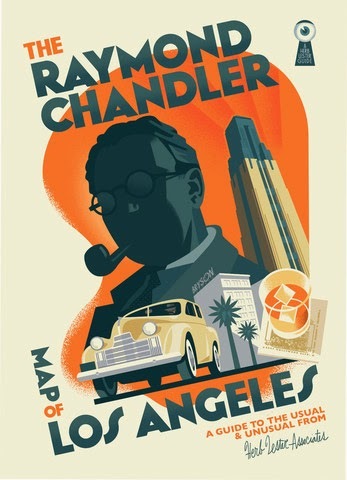 There's also The Raymond Chandler Map of Los Angeles, which is the perfect size to slip into a stocking or into a holiday card envelope, and which author Kim Cooper can inscribe on request. The map is $10 postpaid in the US, $14 elsewhere. And for those visiting or lucky enough to live in Los Angeles, there's a seasonal sale on gift certificates for Esotouric's award-winning bus adventures, each of them hosted or co-hosted by author Kim Cooper. To order your holiday gifts and ensure quick shipment before the holidays, just make a list of what you'd like, and email to reserve.